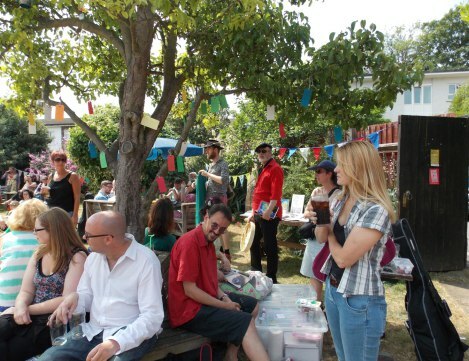 We were delighted to be able to help Rochester Lit Fest decorate the Good Intent Pub for their Garden Party. Medway has been buzzing with creativity over recent weeks, and it’s wonderful to be a part of! The images over on the Lit Fest website show you exactly how wonderful bunting can be for transforming any space into a party! ← Medway Open Studios – This Weekend!